Whether you are an experienced golfer or you are new to the game, you will inevitably end up having your own preferred brand of golf ball(s). The best-known golf ball brands have been in the business for years making top quality products, and they are dedicated to the game. Experienced golfers choose their favorite golf ball brands based on a number of factors such as; speed, distance, spin, height and more. Hopefully, this list of the most reliable golf ball brands will give you a good idea of what’s out there, so that you can make an educated decision on which golf ball you want to go with. The golf ball brands on this list have been carefully selected. We selected them based on a number of factors, such as; customer reviews, company integrity, design quality, and a few other important physical factors, just to keep it fair. Titleist has been the number one golf ball in the golf industry for quite some time now. They offer a variety of golf balls, but the Pro V and the ProV1x are by far their best balls ever. The Pro V and Pro V1x are designed to deliver longer distance, lower spin, and exceptional control. The Pro V series are also designed to deliver a more consistent flight, drop and stop control, longer durability, and a softer feel. The Chrome Soft and Chrome Soft X balls are the most popular balls amongst many experienced golfers. The Chrome Soft balls deliver fast ball speeds, lower spin off the driver, distance and control through the bag, and great durability. Wilson came out with the new Duo Soft Ball this year. The Duo Soft ball is officially the softest golf ball currently on the market. With just a 29 compression, the Duo Soft has a very soft feel, and offers magnificent performance at an affordable price. The Duo Soft Balls are made to provide longer distance, and they are said to deliver a superior level of accuracy. Bridgestone has a new line of Tour Golf Balls out this year called the Tour B. The Tour B line includes the Tour B and the Tour BXS. The Tour B is designed for a lower spin, amazing control, and better distance. While the Tour BXS will give you a softer ball due to the SlipRes Technology cover. With the Tour B line, you will experience accelerated speed with the Gradation Core construction, and lower spin off the tee. Srixon is another one of the most popular golf ball brands available. Their Z Star balls are designed with golf excellence in mind. The new Z Star and Z Star XV balls are both designed for pro tournaments and high-level players. They deliver exceptional distance, a higher launch, and they are softer than ever. 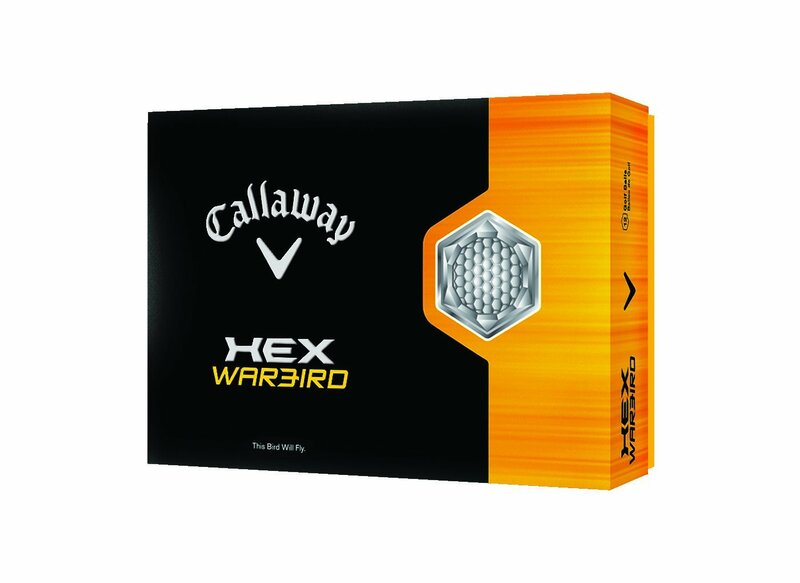 The Z Star and Z Star XV golf balls are designed with energetic Gradient Growth Core technology, meaning that they launch fast, go far, and elevate every facet of your game. The Tour Preferred X ball is designed for distance and speed, with controlled height and an excellent feel to it. The Tour Preferred X is a 4-layer golf ball made for distance and feel. It gives you extra control and a slightly higher ball flight. The Tour Preferred X also offers tour level greenside spin and a more control all around than some other golf balls. The Slazenger name brand is one of many trusted golf ball brands of the US Open and World Cups. The Slazenger V300 Soft Golf Balls are widely used for their quality and price. The V300 Series has a soft responsive core that gives you excellent ball height and amazing distance. The combination of Surlyn cover with a 352 dimple pattern help launch the ball higher than ever, while providing excellent durability. Volvik Golf Balls are used in PGA Tours, LPGA Tours, Champions Tours and more. Volvik products are trusted by golfers all over the world. The Volvik S4 is a 4 piece ball that gives you a high greenside spin with a soft, yet heavier feel. With only a 105 compression, you will experience increased ball speed, and a longer ascending distance. The Volvik S4 has an accuracy that is to be reckoned with and comes in multiple colors to accommodate any type of green you can play on. The Mizuno name stretches worldwide across multiple industries, and their MP-X Ball is known to sit right at the top the Mizuno quiver. It has a soft urethane cover and 330 dimple design, made to deliver a magnificent distance. The MP-X is a 4 layer ball with a mid compression and is said to deliver tour-level performance. The MP-X is specially designed for golfers with high swings and is the preferred brand of many golfers. Mizuno also carries the JPX and the JPX-S, so if you want a ball that is cheaper, go with those. The Nike RZN Platinum ball is made for superior softness and excellent distance, with a high wedge spin and low driver spin. This allows for an excellent level of control on the green. As time progresses, there is a growing number of golf ball brands being designed specifically to help golfers master their game. 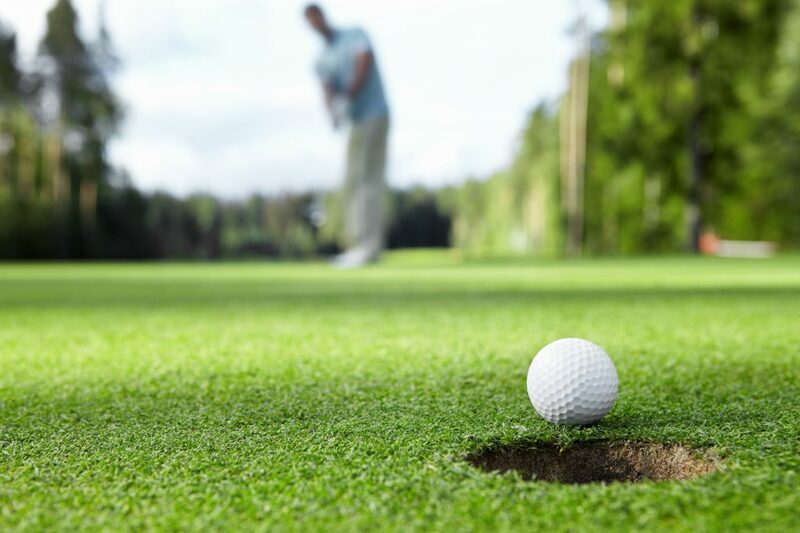 From golf balls to golf clubs, from golf gear to even golf apps, companies are making it easier and easier to learn the game and develop your golf skills like a true pro. Every golf ball on this list is made deliberately to help you master your golf game. By the same token, every one of the golf ball brands we’ve listed is a known industry leader, with a proven record of excellence in product design and a trusting customer base. Be sure to check out our blog on the newest golf courses to open in 2018, and contact us if you need any help or have any questions.